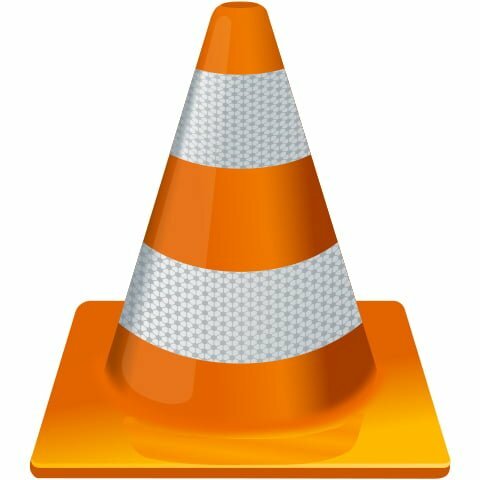 VLC Media Player is one of the most popular media streaming devices, and the best part about it is that it’s open source. The Videolan team, which is behind the creation of the video player app, is present at CES and the team members announced that VLC Media Player is about to reach 3 billion downloads today (Friday). VLC video player has a regular, slightly dull-looking graphical interface, which may make users wonder if it will be sufficient for the requirements of watching movies, listening to music, or streaming videos from other outlets. But, don’t judge a book by its cover. Its simplicity is exactly what made it so popular among users and got it nearly 3 billion downloads. To celebrate the occasion, the team behind the VLC player set up a special download counter at their CES booth in Las Vegas. According to Variety, it is expected that VLC will surpass its downloads goal at some point in the day on Friday. Jean-Baptiste Kempf, one of the lead developers of the popular app, told Variety in an interview that around a quarter of the downloads of the app were done on mobile devices. Kempf was also eager to share a roadmap for VLC with the publication. The roadmap revealed that VLC Media Player is about to provide support for Airplay on mobile devices. Airplay on VLC will allow Android users to stream videos from their mobile devices to Apple TVs. The feature is to be available publicly within the next month. At this year’s CES, VLC player will also receive better support for virtual reality (VR). That would mean that 2D movies could have a virtual environment which would resemble the experience of a theater, with support for headsets such as HTC Vive. Moreover, Kempf revealed that the Videolan team managed to make VR video support available through the main VLC app with most of the popular VR headsets. To make it possible, headset manufacturers using SDK would have needed to add a massive amount of code with hundreds of megabytes to make the headset compatible with the main VLC app. However, the demonstration at CES 2019 shows that through reverse-engineering, only one megabyte of code is required to implement the feature properly, Kempf said. Since VLC is used as support to stream from other apps and vice-versa, the team wants to build a comprehensive media library so it will be easier to switch from iTunes. This, however, raises the suspicion that VLC could compete with other media streaming apps like Kodi. Kempf was quick to clear up any doubts. “We are never going to compete with Plex or Kodi,” he told Variety. Can you believe VLC will have 3 billion downloads? Let us know in the comments!